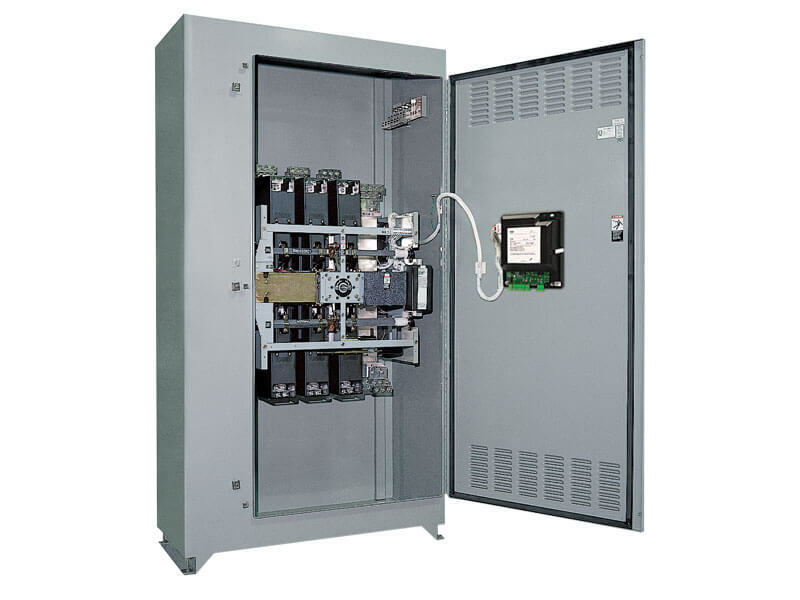 CURTIS ENGINE OFFERS RUGGED AND RELIABLE TRANSFER SWITCH SOLUTIONS THAT CAN MEET VIRTUALLY EVERY APPLICATION DESIGN REQUIREMENT. We offer a variety of best-in-class products to transfer critical loads to the emergency power generator set when normal utility power fails. 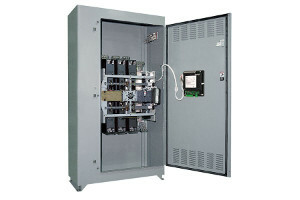 Open Transition – break before make transfer; used in emergency, code-required and optional standby applications with resistive loads or small motor loads. 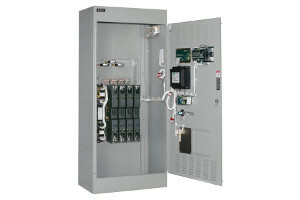 Closed Transition – make before break transfer; for critical power applications, such as hospitals and data centers. 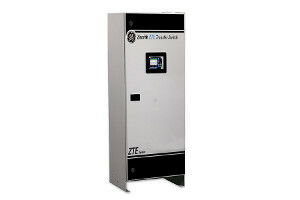 Delayed Transition – timed center off or time delay to neutral; for inductive (motor) loads and recommended by some manufacturers of UPS and VFD equipment. Bypass Isolation– allows the ATS to be serviced without disrupting power; for critical power and maintenance requirements. 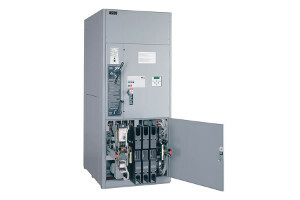 Service Entrance – incorporates a utility circuit breaker disconnect in the ATS; fully rated and UL listed for use as "service entrance" equipment.